Ben joined the team in September 2013 as an Employment Support Officer and in May 2018 was promoted to Senior Employment Support Officer. Ben works with a caseload of job seekers, supervises Employment Support Officers and has produced and delivered training for new staff and disability awareness training for employers. He used to volunteer for Les Naftiaux Youth and Community Centre working with children and adults. Ben has experience working with individuals with disabilities, particularly those with autism spectrum disorders, through his personal life. Prior to this, Ben has worked in retail and labouring roles as well as in hard and soft landscaping. Ben has been trained on using Training in Systematic Instruction (TSI) techniques. 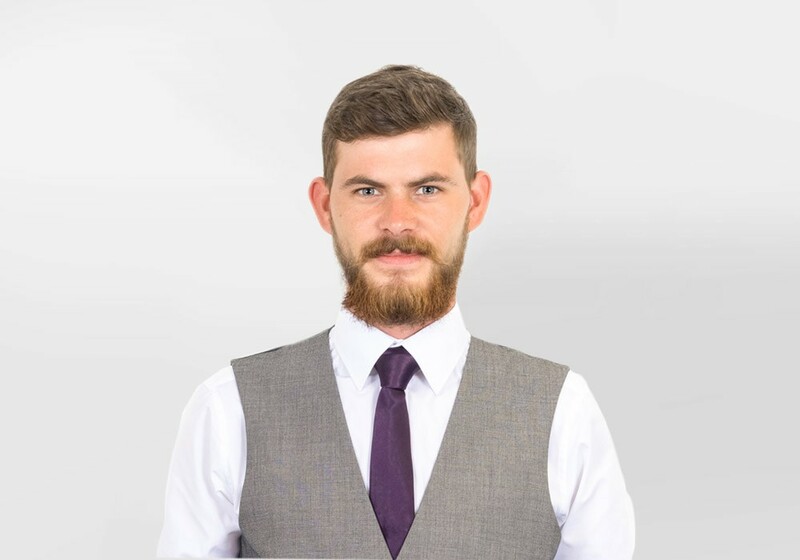 He achieved the Level 3 Certificate for Supported Employment Practitioners and a Level 1 qualification in British Sign language and is currently undertaking a Level 3 Certificate in Swedish Massage. Ben is a motorcyclist and enjoys performing arts, DIY, cooking and drawing.